To all of America's military service members and veterans, thank you for your sacrifice and service to our country. 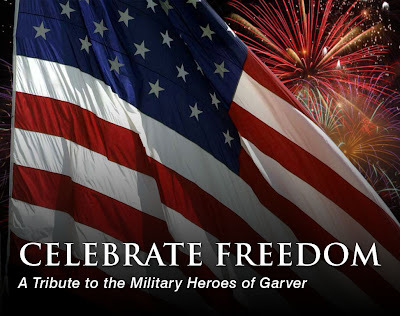 As we reflect upon our nation's independence and remember those who continue to fight for our freedoms, we dedicate our blog to the members of Garver's family who have served our country—your valor, sacrifice, and patriotism are appreciated. Please join us in thanking the following employees and all of Garver's professionals who've served in the military. On Thursday we'll highlight another group of military veterans. "It was a personal and family commitment to serve my country and to honor the many men (like my father) and women who have fought in wars to protect our many freedoms." Steve Haynes's military service stretched from 1984 through 2006 with the 189th Medical Squadron of the Arkansas Air National Guard, including activation into the U.S. Air Force for Operation Desert Storm in 1991. He was selected for the position of Bio-Environmental Engineer and received a direct commission with a rank of Second Lieutenant. In peacetime, his team tested the working conditions for all guardsmen in the 189th to ensure that everyone was working in a safe and healthy environment related to chemicals, heat, noise, and all other potential harmful factors. 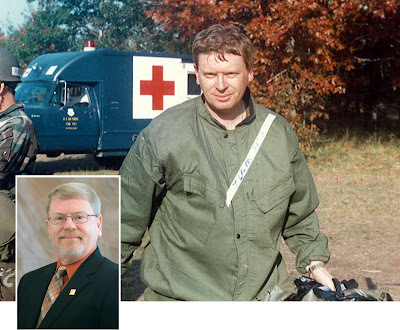 In wartime, his team was the first responder to attacks that used biological, chemical, or nuclear warfare and determined how casualties would be treated and decontaminated, as well as when conditions were once again safe for troops. "The U.S. military is the ultimate melting pot where all cultures, backgrounds, and beliefs unite under one banner—to support and defend the Constitution of the United States against all enemies, foreign and domestic. The sense of camaraderie, pride, and accomplishment I have with my fellow service members is without rival." Randall Richards spent four years active and four years reserve as a Cryptologic Technical Technician collecting, processing, and analyzing signal intelligence. During that time, he had one Western Pacific deployment aboard the Spruance-class destroyer DD-964 USS Paul F. Foster. 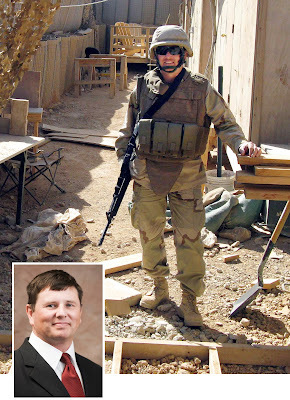 He also served three years reserve as an Engineering Aide with one deployment to Iraq in 2009 with Naval Mobile Construction Battalion 24. "My service was extremely rewarding, and it was an honor to serve." Even though his draft number was 300+ and it was unlikely that he would be drafted, John Thornton enrolled in the ROTC when the Vietnam War was at its height. He was commissioned upon graduation, and after completing Office Basic as a Second Lieutenant, he joined the 489th Engineer Battalion and served 11 years in A Company, including three years as Company Commander. He was on active duty at Fort Chafee during the Cuban Crisis and served three years with the Battalion Headquarter, Camp Pike, as Assistant S-3 and S-1. He was promoted to Major after moving to 122nd Army Reserve Command as an Operation Readiness Officer over Arkansas, Oklahoma, and Louisiana. 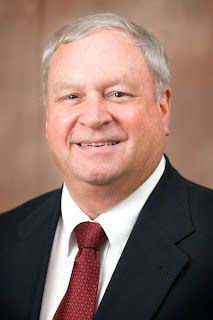 He also served on active duty activating units in Desert Shield and Desert Storm from the Operation Center in North Little Rock, Arkansas and 5th Army Headquarters in San Antonio, Texas.